Contact - Certified Manufacturing Inc.Certified Manufacturing Inc.
We are an agile manufacturer able to meet your rapid response needs. Sales Team is a multi functional approach involving bidding liason, engineering, supply chain and finance. Certified Manufacturing gives each RFQ opportunity the focus and attention it deserves. Khoi Vu joins CMI as the Director of Engineering and Business Development. Certified Manufacturing is proud to announce it has achieved its SILVER certification as a Healthy Okaloosa Worksite. 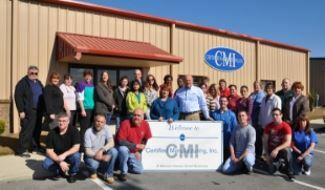 CMI was excited to participate in the North Okaloosa County Educate the Educators program. 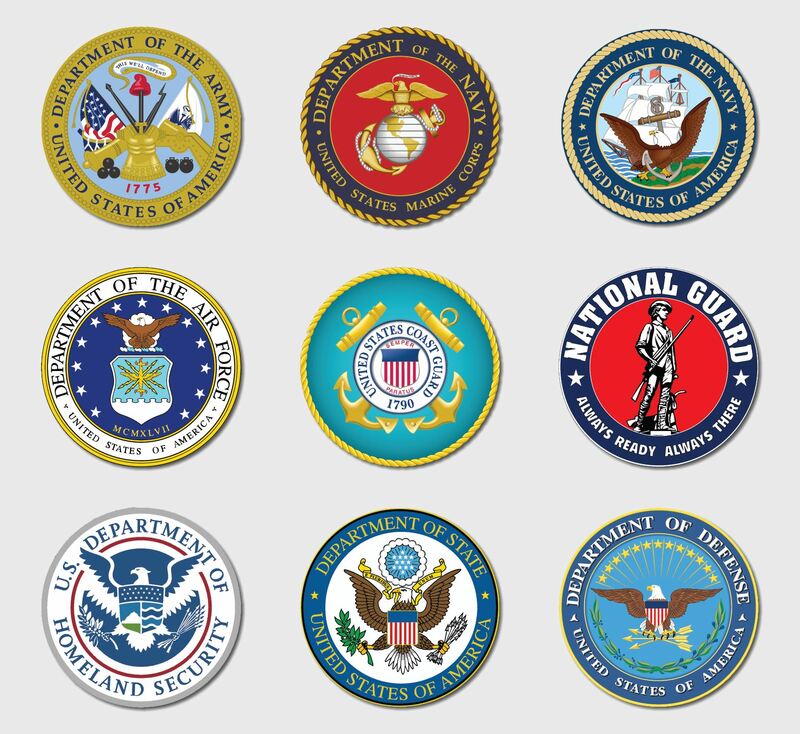 Certified Manufacturing is proud to serve Defense, Aerospace, Civilian, and Homeland Security Agencies. Thank you for visiting our website. We look forward to the opportunity to serve your manufacturing needs. Please take the time to submit the form and we will respond as soon as possible. Certified Manufacturing now accepts credit card payments up to $5,000 per transaction. Nominal fee is applicable and all payments must be submitted via email link from Certified Manufacturing.